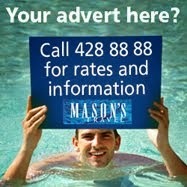 Here at Mason’s Travel we believe that every employee is a part of our big Mason’s family. We have a lot of good times together, but we are also here to help one another. Last week we were happy to throw a birthday surprise for Keth Figaro, a daughter of our former employee that passed away last year. We took Keth and her grandmother on an exciting Reef Safari excursion, where she got to experience the wonders of the National Marine Park. After Keth’s mother, Justine, passed away last April, Mason’s Travel employees raised funds to support Keth throughout her school years and when required it’s being used to buy her things like stationery and school uniform. Nellea Anacoura, who worked with Justine, said “She was a real fighter and a positive person. Justine had hoped that she would one day be cured and even in her most painful moments she was always there to give her support and words of comfort to other people battling with cancer”. 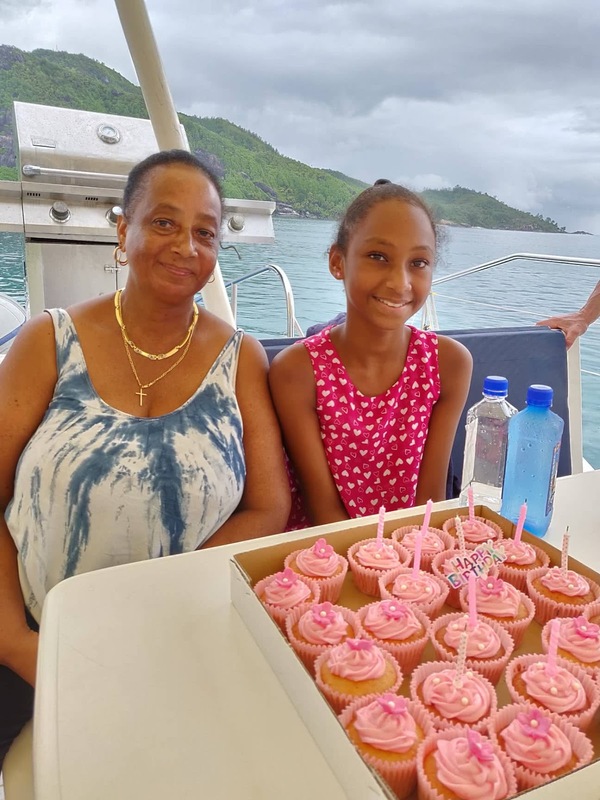 Keth’s grandmother told us that her granddaughter had always wanted to sail a boat and see the depths of the Indian Ocean, so we threw a little surprise for her 11th birthday. 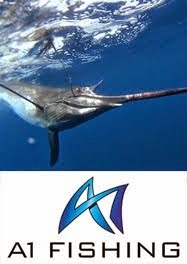 We told Keth’s grandmother to bring her to the Marine Charter early Thursday morning and we boarded them both on one of our most popular excursions – Reef Safari. We were glad to see the excitement in Keth’s eyes when we told her that she’s going on a tour around the Marine Park and even though we had some showers throughout the day, regardless it was a memorable day for all. The excursion started off with a slow cruise into the Saint Anne Marine Park followed by feeding the tropical fishes surrounding the boat. We then hopped on a semi-submersible vessel and got to see the underwater world from up close. Keth was happy to see the fishes and she even got to snorkel for the first time. After a delicious lunch, surprise cupcakes and warm birthday wishes from everyone on board, we reached what Keth said was the highlight of the trip - Moyenne Island. She was excited to hike the trail around the island and had fun feeding the giant tortoises that are roaming around the island freely. 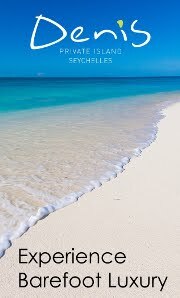 Even though Moyenne Island is small, it has some interesting history behind it and the lovely Island keeper was more than happy to share some stunning stories with us. It was certainly a day well spent. Keth’s grandmother called to say thank you the next day and told us that Keth really enjoyed the trip and has been talking to everyone about it.